Please also be aware that the breakdown of costs listed here does not include investment costs and R&D that goes into developing a new smartphone. Other costs such as shipping and packaging, legal, marketing, etc. are also not included in this list. 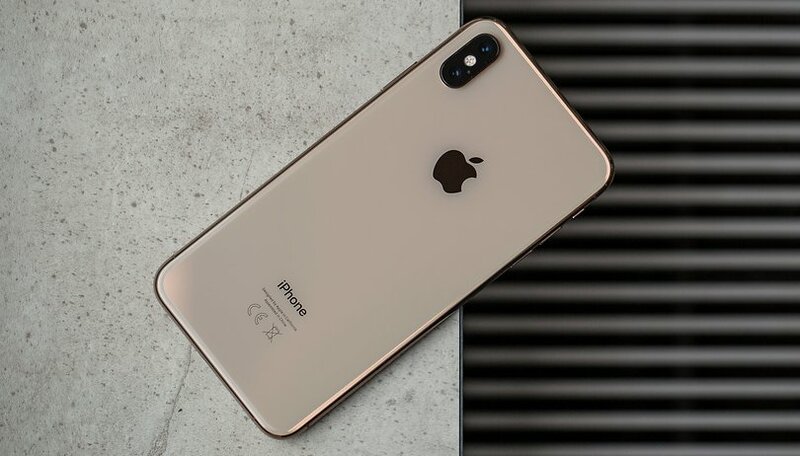 Another report into the cost of the new iPhone XS Max, conducted by IHS Markit, estimates that the content of the shipping box, such as the power supply, headset, USB to Apple Lightning and other stuff like paper and the box itself, comes in at $7.25. Our very own Shu On Kwok crunched some marketing numbers based on figures we know from 2015 and 2016, and estimates that Apple spends about $1.8 billion on advertising. With 120 million devices sold, that's works out at about $15 per device. Which of the wallet-busting smartphones would you rather buy? WAY over priced, but, as long as consumers fork over the money, I sure don't see any of them out of the "kindness of their heart" LOWERING the price anytime soon. They're both gross, overpriced and you can do better else where.